"... Such a delightful surprise." "A recommended read for animal lovers." "The puppies totally steal the show, despite Donovan and Lily being delightful characters." "It's a short read but a joyous one... I loved it!" "... A most enjoyable romp." 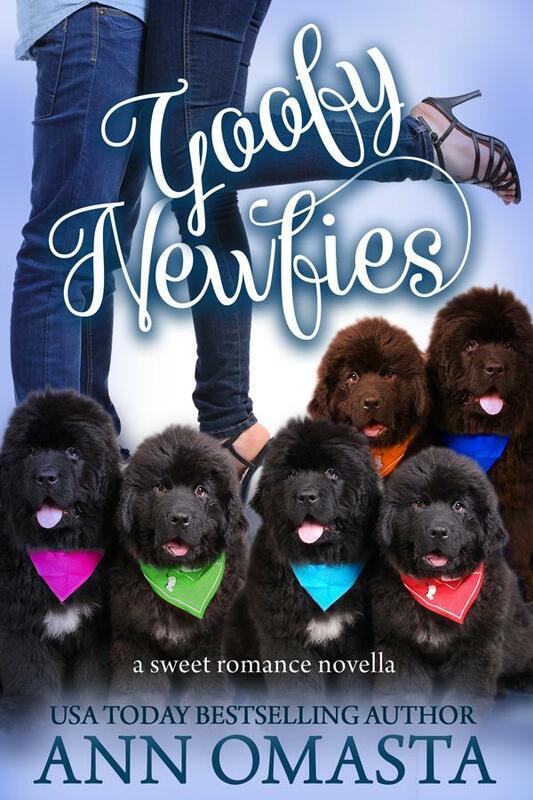 "Goofy Newfies was a wonderful find!" "I'm so happy I read this! You, most likely, will be too."